Home > Departments & Services A-K > Economic Development > Why Iowa? 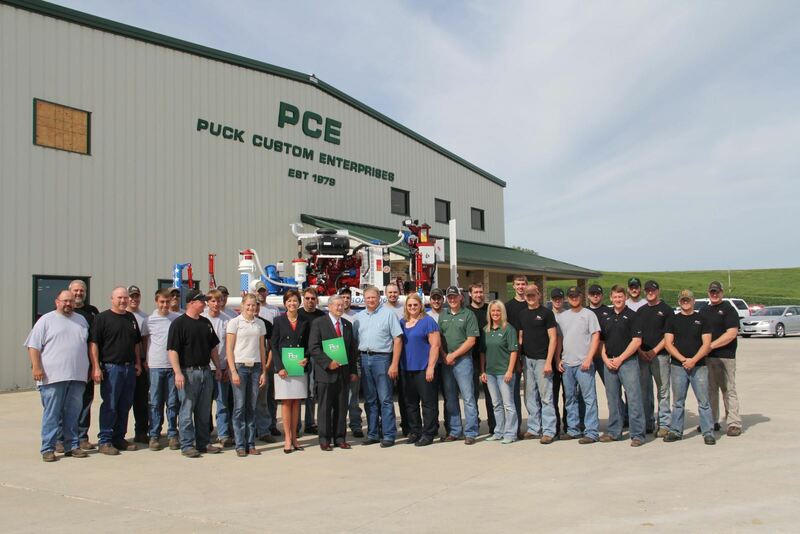 Iowa continues to expand on its long tradition of agricultural and manufacturing excellence. Both of these industries have served as a springboard for continued industry development in a broad range of areas. Today, Iowa continues to lead the way in advanced manufacturing, value-added agriculture & food production; and is also in the forefront of innovation in renewable energy & fuels; information & communications technology; and distribution & warehousing. Learn more about Iowa’s targeted industries. 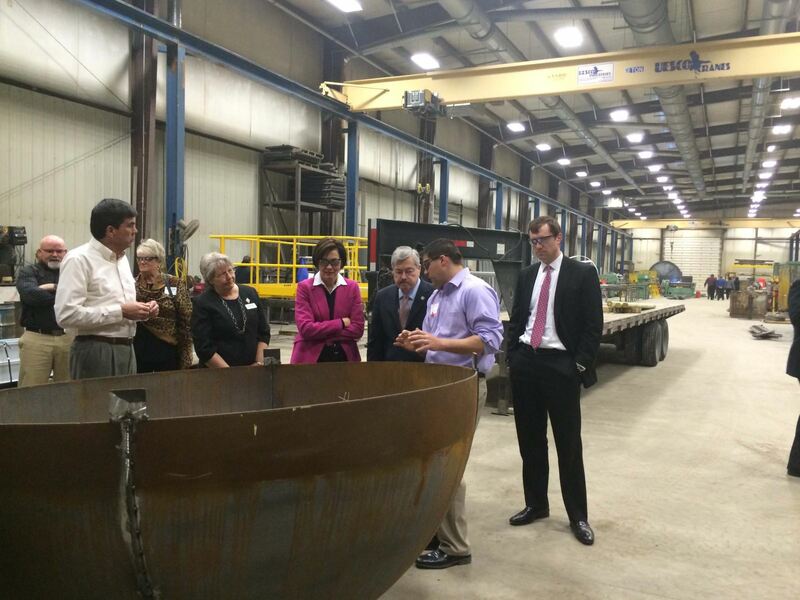 Iowa has all of the key elements to provide a smart, productive workforce necessary to foster business growth. Not only does the K-12 public education system consistently lead the nation in graduation rates, students are also at the top on ACT and SAT scores. Lifelong learning is paramount in personal and professional growth. Iowa has a network of technical colleges, public and private colleges and universities to produce the workforce necessary to support Iowa’s employers. Workforce training programs are also readily available through our extensive community college network. Read on. With the lowest cost of doing business, companies operating in Iowa benefit from a business-friendly state government, a skilled and productive labor pool, a centralized geographical location, access to raw materials, and innovation and technology transfer between world-renowned research universities and colleges. Check out the many business advantages Iowa companies enjoy. 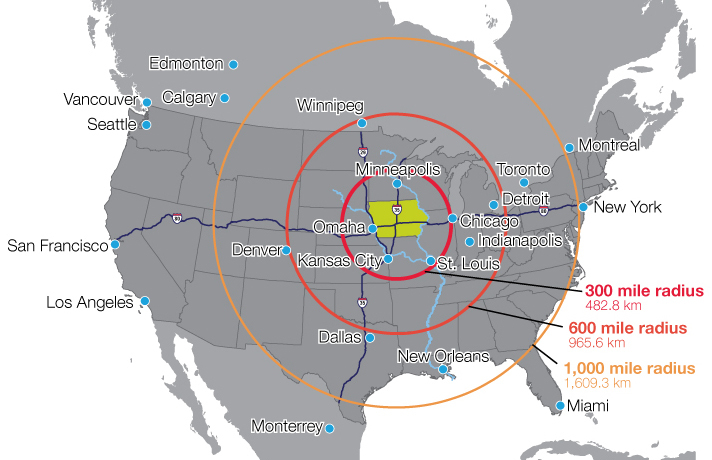 Sitting in the center of an eight-state market of nearly one million businesses and thirty-five million people, Iowa's Midwest location offers a distinct advantage to businesses with both domestic and international markets and suppliers. Iowa’s central geographic location and abundance of transportation options provide businesses with multiple distribution channels for their goods. Three interstate highways — I-35, I-80 and I-29 — pass through Iowa offering coast-to-coast, border-to-border access in the U.S. transportation grid. Iowa has nearly 4,000 miles of rail freight track operated by 19 railroad companies — four are major, national carriers. There are 60 barge terminals that ship and receive tonnage in Iowa — 55 on the Mississippi River and five on the Missouri River. See more. We can tell you all about Iowa’s advantages, but you know best what is most important for your project. Utilize the 50 State Comparison tool to determine how Iowa stacks up against other states in the categories that are important to you. Run your comparison.